When someone has strong fixed stars prominent in their horoscope they usually have a very eventful life. This is the case with Roman Polanski. The stars most effecting his life are the two brightest stars in the constellation Gemini, Castor and Pollux. Castor is on his MC and Pollux is on his Moon. Having Moon conjunct MC makes for a famous life, adding Pluto thrusts this life into the public arena in a massive way. All this squared by Mars has caused grief over sexual encounters and violence. Castor is a Mercury natured star which accounts for his genius in film making, but Robson also says the fame it brings can be “followed by loss of fortune and disgrace”. Pollux is a Mars natured star, which does aid in his exceptional creativity, but it has also lead to a life that will be remembered for that other manifestation of Mars. This Moon, Pluto, MC conjunction he has on the Twin Stars really defines his chart. Castor and Pollux being so close means that when they are both conjunct points or planets in the chart they make that conjunction act as if it were even closer, like combust. Unfortunately for Roman, this all-powerful part of his chart is squared by Libran Mars. Important not for the sign, but for the aspect. In his interpretation of Moon conjunct Pollux, Robson wrote: “If Mars or the Sun be in square from Libra, danger of accidents and legal or matrimonial troubles”. Well ain’t that the truth! His Mars squaring his culminating Pluto Moon on the Twin Stars explains the violent tragedy he experienced when he was 36 years old. In July of 1969 there was a New Moon in between Castor and Pollux. One day before that New Moon was superseded by a Solar Eclipse, his pregnant wife, Sharon Tate was slain in the Manson Cult murders. Sharon had Jupiter on Castor and AC on Pollux. That is some strong astrological compatibility. The Lunar North Node is currently on Castor. Today in the news I saw that in Los Angeles, a judge ruled that Polanski must return for sentencing in relation to the 1977 sexual assault case involving a 13 year old girl. 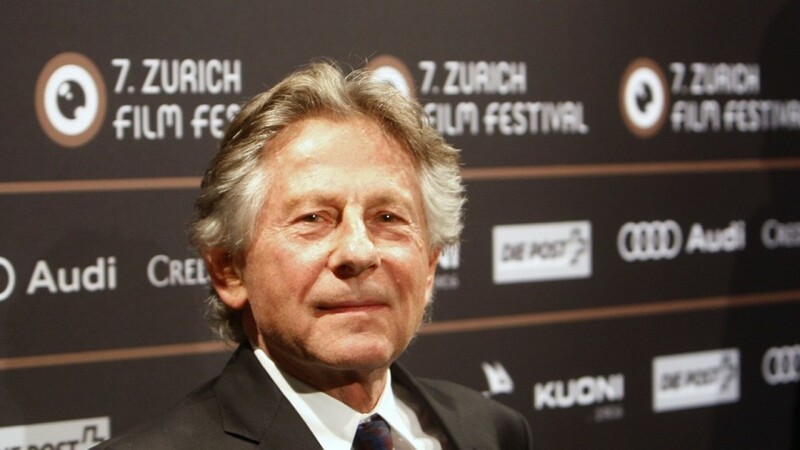 Polanski is on bail in Switzerland at the moment pending extradition. When he was arrested there last September, Mars was on Castor. On 11 July this year there is a total Solar Eclipse conjunct Castor. This will signal the culmination of this guys fated life which the fixed stars have had such a profound influence on. And I love your website’s new look!